If you’re looking for a reliable remote starter, check out the Viper 4806V from The Audio Garage in Fargo. The 4806V is compatible with most vehicles on the road, including diesel, manual transmission and push-to-start applications. A long-range, two-way LED remote makes the system easy to use, even when you can barely see the vehicle. The Viper 4806V includes two remote controls to make it easier to share the vehicle. 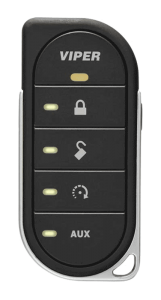 The primary remote, the Responder LE, includes two-way communication to confirm lock, unlock, remote start and trunk release commands. Brilliant green LEDs light up and a chime sounds to let you know that your request has been fulfilled. The remote’s rechargeable lithium-ion battery gets its juice back in less than an hour from any powered USB port. Viper rates its 4806V as having up to a mile of range. That’s enough to let you reliably start your vehicle from the door of the shopping center, your office or your school. In most installations, we can integrate the remote starter with your factory power door locks and power trunk release. Be sure to ask us about automatic rear window defroster activation, motorized hatch control or sliding door control when you visit our store. 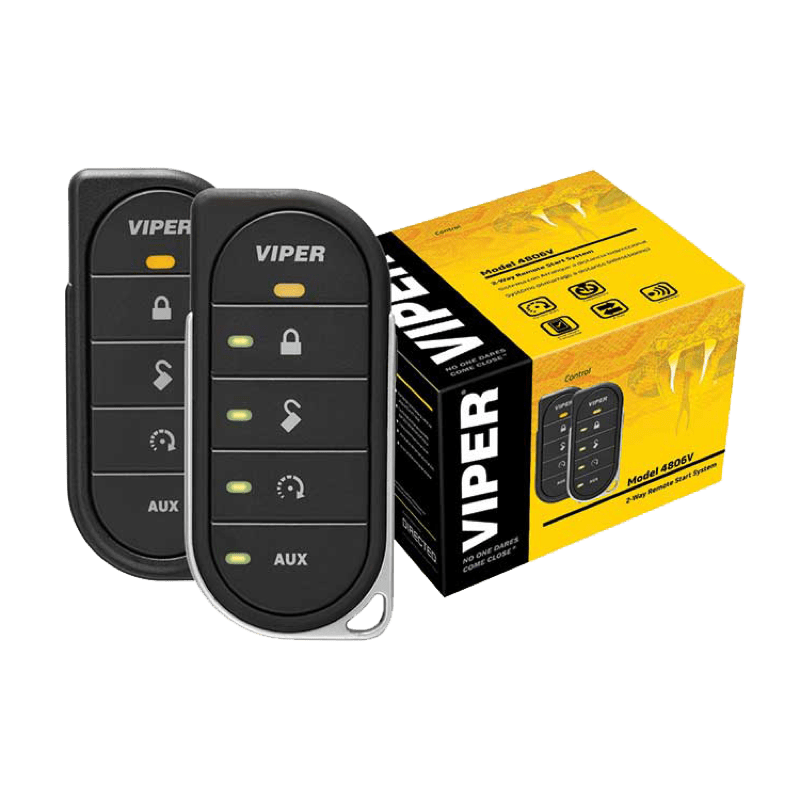 Viper is one of the best-known remote starter and security brands in the industry. Decades of research and innovation are built into every product they offer. 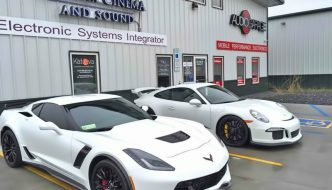 Our installation team is fanatical about how we integrate Viper remote starters into your vehicle. Your investment is protected with a lifetime warranty on the system brain and our installation labor. 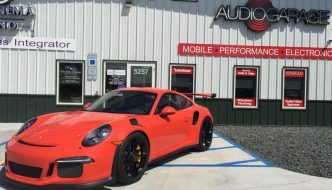 If you’re looking for an affordable two-way remote car starter, drop into The Audio Garage and ask about 4806V from Viper. 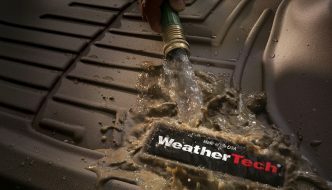 We’ll be happy to answer any questions you may have and give you a quote to have one integrated into your vehicle. 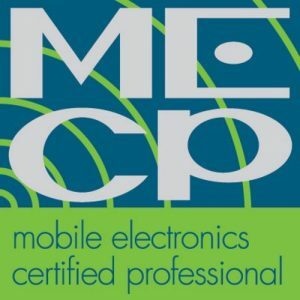 You can reach us at 701-353-7266 or by e-mail for more information about any of our products or services.